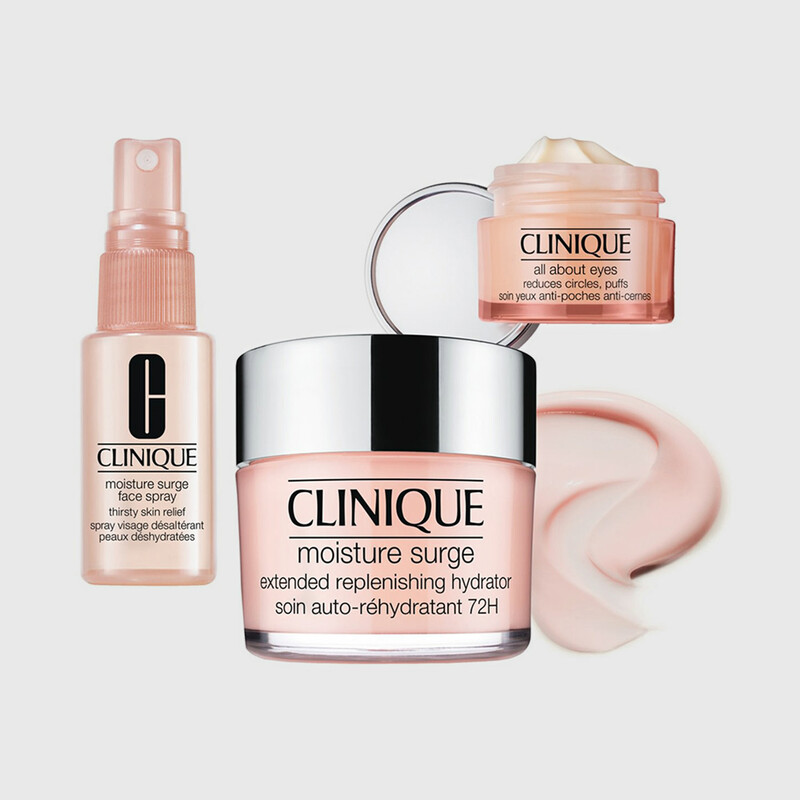 Travel Exclusive: A trio of moisture must-haves. 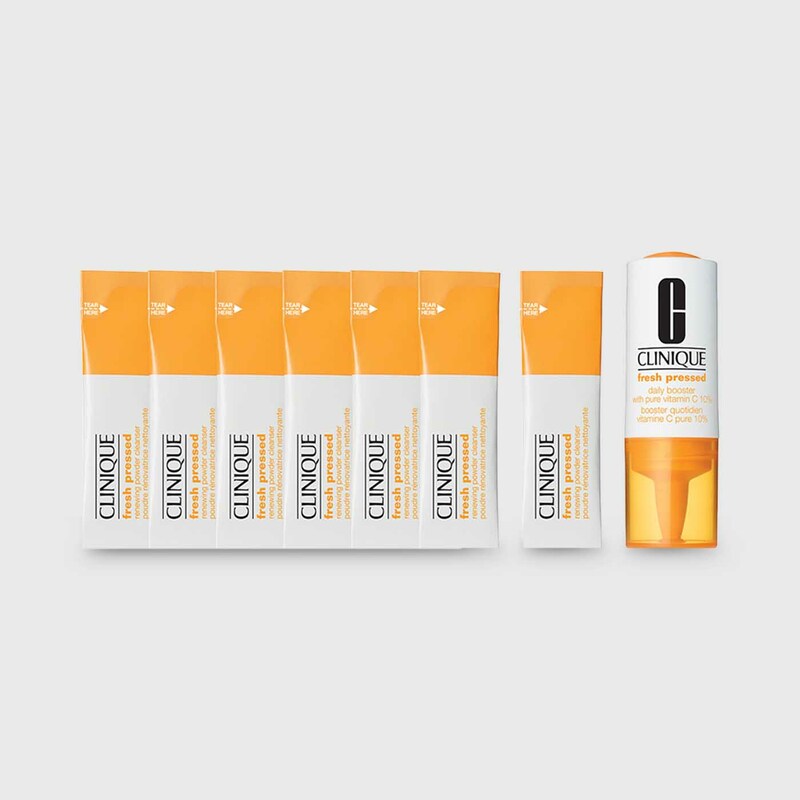 Enjoy rapid and continuous refreshment with Moisture Surge Extended Replenishing Hydrator. 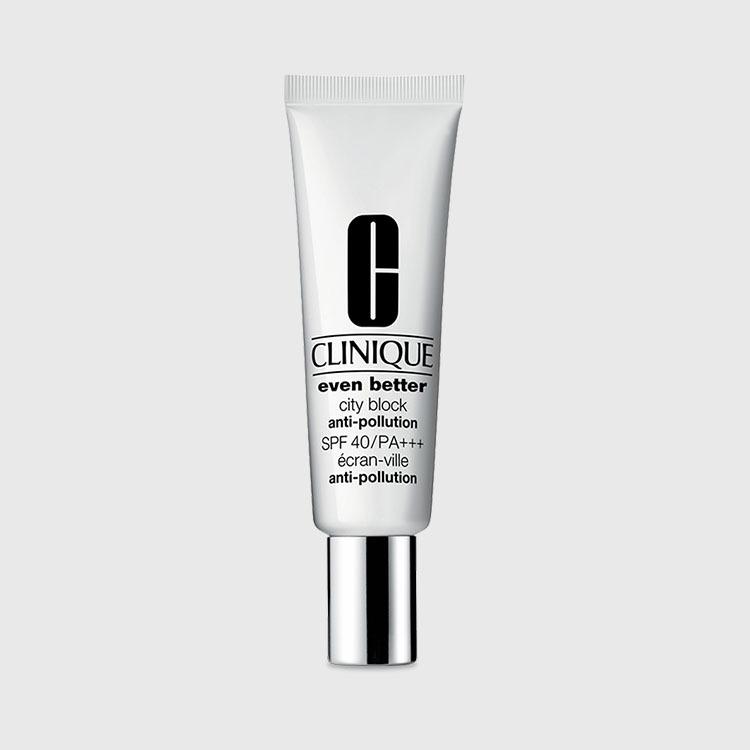 Works non-stop to keep skin hydrated for 72 hours—even after washing your face. All About Eyes™ diminishes the appearance of puffs and undereye circles. 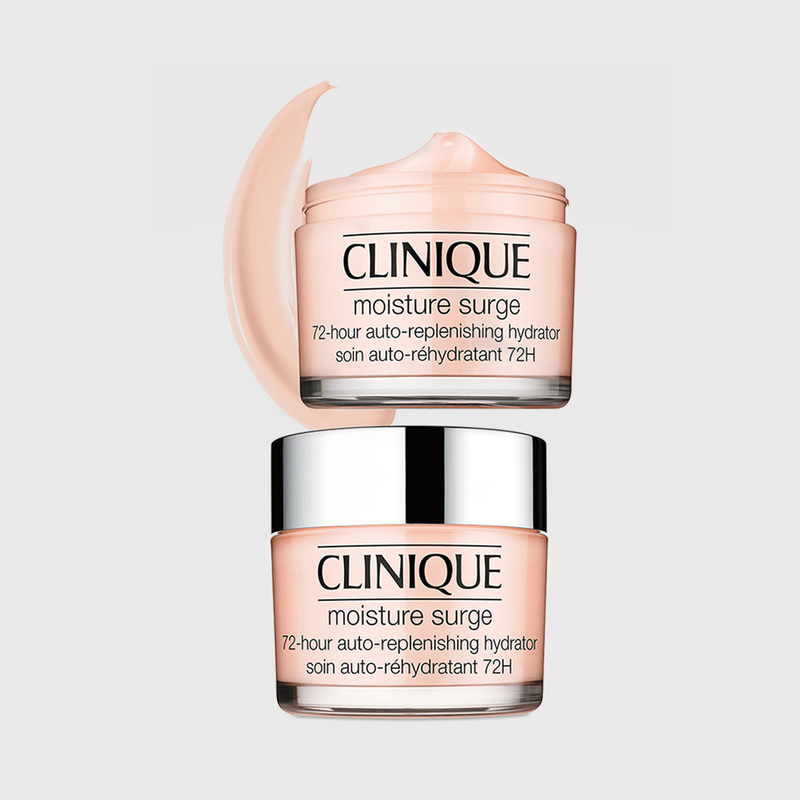 For an instant boost of hydration anytime, anywhere, there’s Moisture Surge™ Face Spray Thirsty Skin Relief. Perfect for use in-flight. Allergy Tested. 100% Fragrance Free. Includes Moisture Surge Extended Replenishing Hydrator 125 ml, All About Eyes 15 ml and Moisture Surge Face Spray 30 ml.